Dark Lavender is great because it is made with nourishing cocoa butter which provides hardness and moisture to the skin. 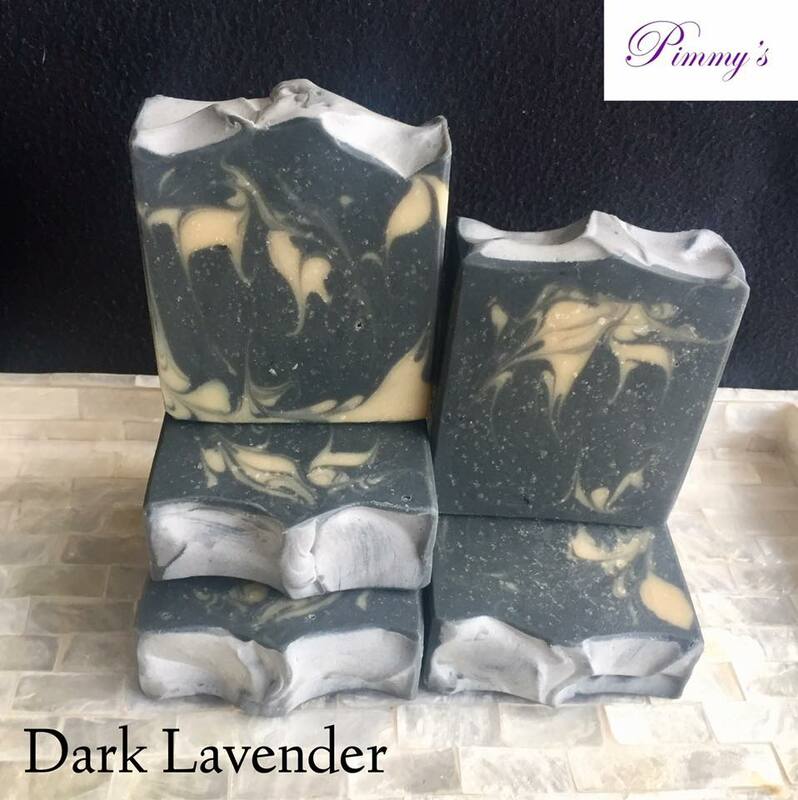 Lavender and activated charcoal give it a beautiful scent and the calming dark look. Honey added for extra bubbles and goodness to the skin.